Mid-roll ads are coming to Facebook videos, whether users like it or not. Facebook is testing the placement of 15-second mid-roll ads into non-live videos, according to a report from Recode. Revenue generated from the ads will be split with publishers, who will receive 55% of sales—a similar setup to YouTube's deal with its content creators. Videos will only qualify for monetization if they run for 90 seconds or longer and are viewed for at least 20 seconds—meaning that if publishers want to grab a slice of Facebook's new earnings stream, the pressure is on to create attention-grabbing content that will engage viewers. Facebook dramatically expanded its live video platform in 2016 and has recently hinted that it's making a push toward original content creation. In December 2016, Ricky Van Veen, College Humor co-founder who moved over to Facebook as head of global creative strategy, said Facebook is "exploring funding some seed video content, including original and licensed scripted, unscripted and sports content that takes advantage of mobile and the social interaction unique to Facebook." "Mid-roll ads seem like a logical step for Facebook as it continues to evolve into a full-fledged video platform," said eMarketer senior analyst Paul Verna. 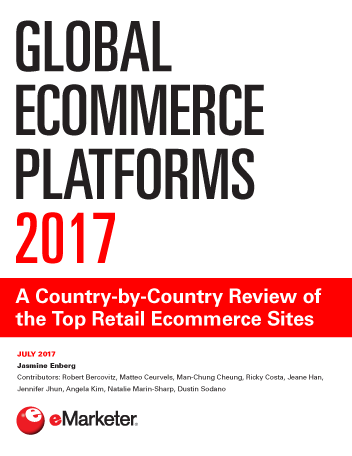 "If executed well, this strategy could be a win-win for Facebook and the publishers who participate." Facebook began testing mid-roll video ads in live video broadcasts from its publishing partners and started allowing verified publishers and influencers to run branded video content during 2016, but Facebook has long been opposed to pre-roll video ads. In a conference call with investors following the company's Q2 earnings release, CEO Mark Zuckerberg explained, "The important thing to keep in mind on this is we don't need to do pre-roll because our model is not one where you come to Facebook to watch one piece of content, you come to look at a feed." For an ad to appear before a video stream would be counter-productive, Verna explained. "In Facebook's feed-based environment, people are used to seeing videos launch automatically, so having an ad appear at the beginning of a stream would detract from the overall experience," he said. "Introducing a short ad to a user who is still tuned in after 20 seconds is likely to be more palatable to that user." Facebook's focus on video has seemed to have paid off in terms of viewership. November 2016 research from RBC Capital found that one out of every three US Facebook users view video on the social network at least once per day, while one in four do so at least weekly. 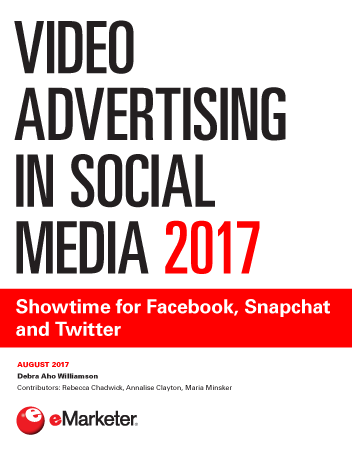 In September 2016, Facebook was ranked as the online video property with the second-highest number of unique viewers, after Google sites, by comScore Video Metrix. Despite high viewership rates, Verna cautioned, "Facebook will need to strike a careful balance between the user experience and revenue generation. A 20-second threshold for the first mid-roll ad seems like a short time if the ad runs 15 seconds. 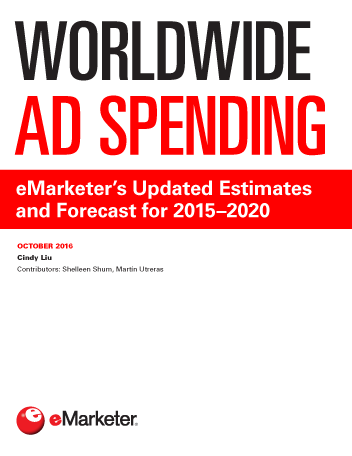 Publishers should consider shorter ads, or waiting longer before serving a mid-roll."